An apple a day can help keep the fat away! The fibre in one apple will give you a lasting full feeling, and satisfy a sweet tooth craving. For the best benefits, eat the skin too. 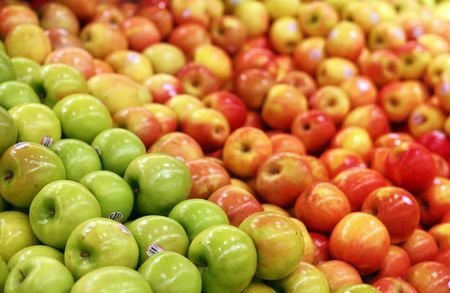 One average apple, weighing 100 grams or 3.5 ounces, is around 50 kilocalories.